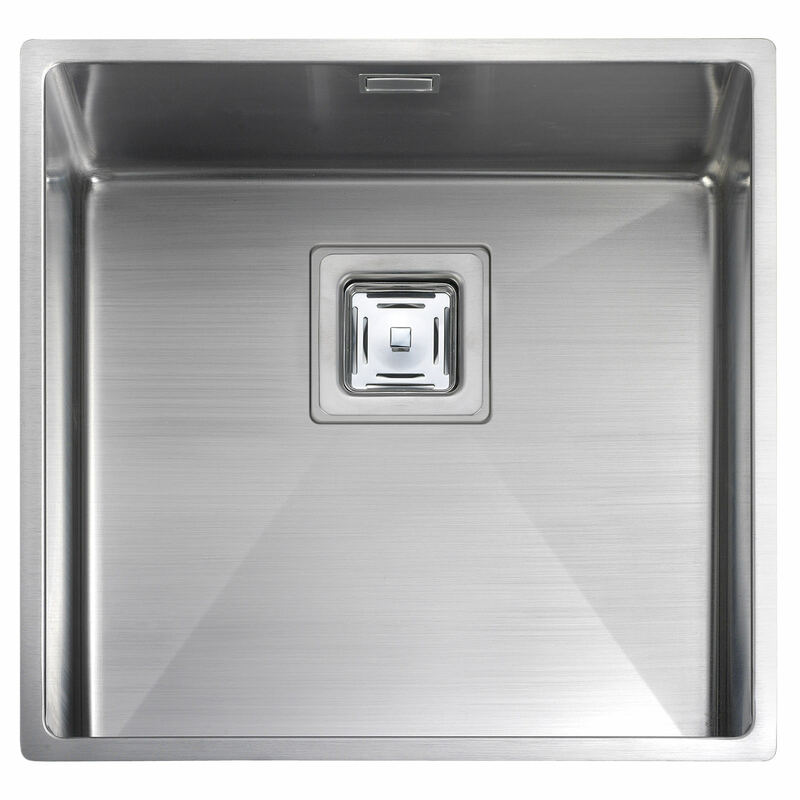 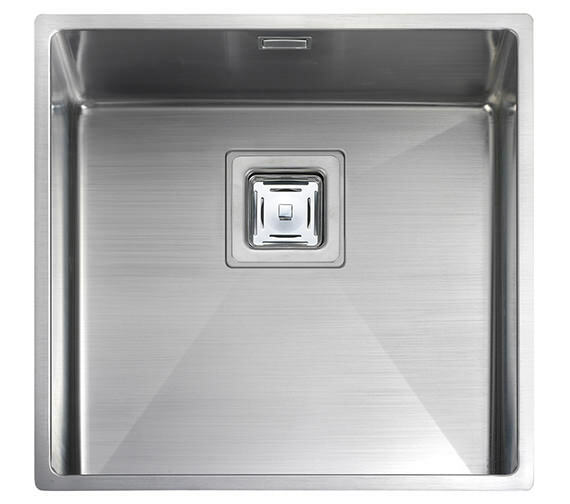 A minimalist design incorporated by Rangemasters into their Atlantic Kube series of Kitchen Sinks is an attractive proposition for households with a preference for under mount basins. 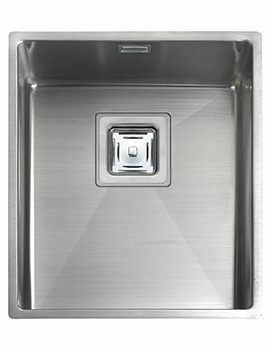 Its micro-sheen finish makes the entire surface of the unit very smooth in texture. 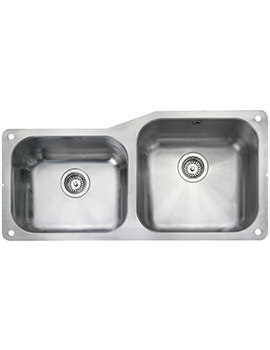 A square basket strainer-waste kit that is central to the draining out process is devised to be very effective. 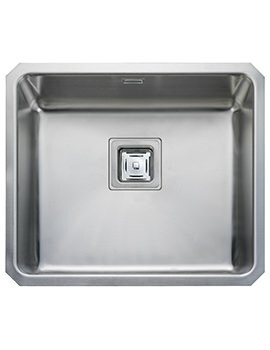 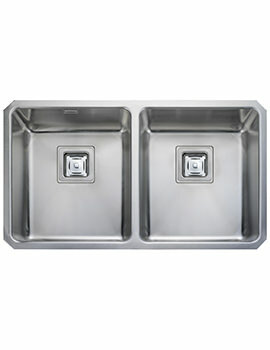 This single rectangle-shaped bowl is covered under a 25 year guarantee period from its manufacturer. 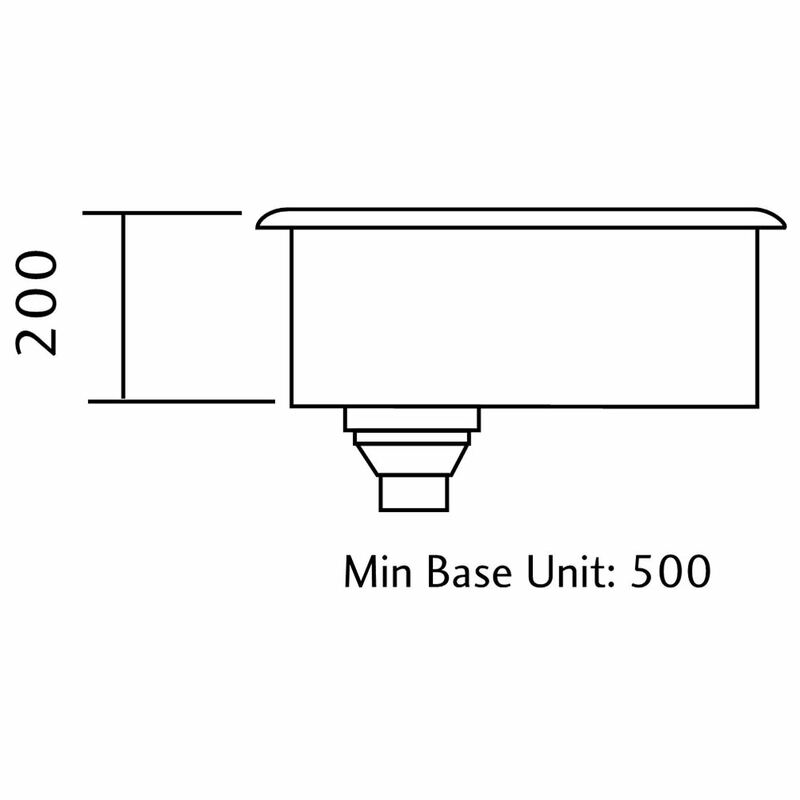 Related accessories or extra items are available as an options.Please note: Image shown is for illustration purpose only.